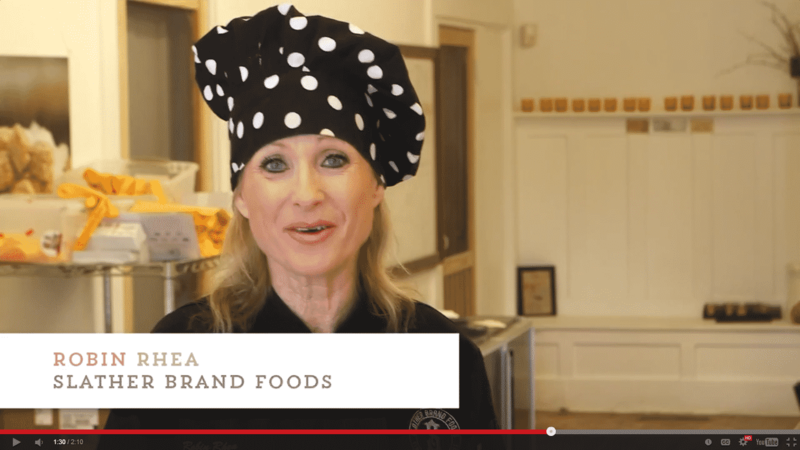 I’m so delighted to be featured in this promotional video for the 2014 Charleston Wine + Food Festival. This is the fourth year we’ve participated and it is one of the events we look forward to all year. Charleston Food and Wine Festival takes place March 6-9… What an honor this was for me to be asked to be part of this production. The best however which I did not know was that my daughter,Lana, would be featured working in our booth. Please plan on attending this year’s event and be sure to come by and say hello to Lana and me at the Southern Season Open Air Artisan Market.